The laggard attitude towards water leaks ends up in hefty water bills and massive repairs later on. With your foresight, it’s always better to spot the leak at the beginning stages with the help of water leaks detection services from Key Biscayne Restoration Company. Did you know those secret leaks can end up leaving you waterless for days? Broken waterlines need fixation, and that too an immediate one. When in such emergency cases, give us a quick call on 786-309-9751 and we’ll be there at your doorstep, wherever you are in Key Biscayne, FL area within a span of 30 minutes. We can spot the breakage in the waterline, and with the usage of snake imaging camera and other acoustic equipment, we can spot where the problem lies. 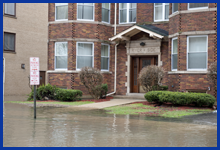 The damages caused by water leaks can be massive. 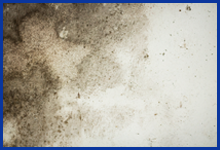 From swelling of walls, mold formation to corrosion of pipes- the list is quite endless. 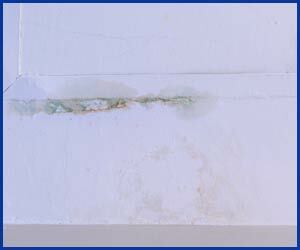 Water leaks must never be left unchecked, and for that you need to follow it from the beginning stages of it all. Key Biscayne Restoration Company is an expert in detecting leaks, fixing it and thereafter drying the affected area to hinder the growth of mold and other bacteria. The best way to protect your space from flooding due to broken pipelines is to perform annual checks of your pipelines, valves and hydrants. When you sign up with us for annual leaks inspection in Key Biscayne, FL area, you can get your water lines checked from time to time, to keep it all working in a top-notch manner. Want to spot that pesky hidden leak? Then call us on 786-309-9751.